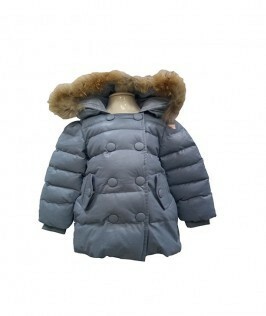 Buy Baby jackets online in Nepal. 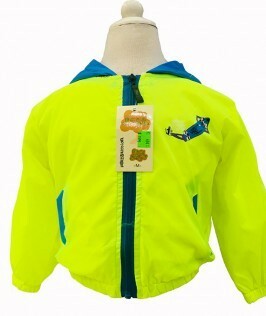 Get your kid a fashionable jacket with high-quality features. This jacket has a small skirt attached to it Which makes the jacket look more attractive. 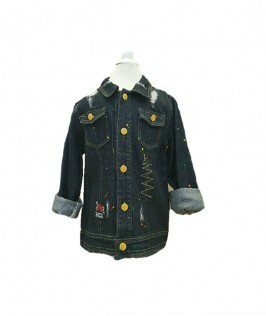 what you want is a good jacket and what we sell is best. 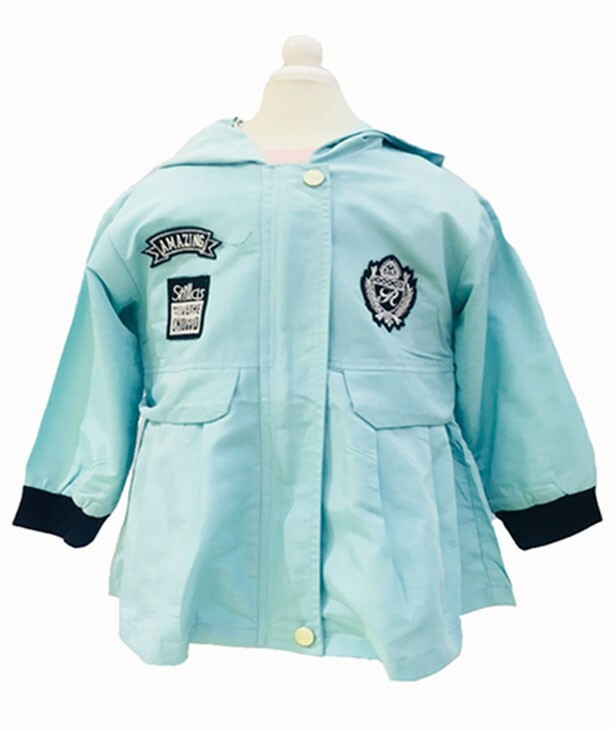 Checkout this product on https://www.babyshopnepal.com/light-blue-jacket.